Today I welcome first time mystery author, Clark Lohr as Guest Blogger. Be sure and scroll down to enter his Giveaway. His novel Devil's Kitchen was just published by Oak Tree Press. The cover is one of his own photos! Congratulations, Clark! Clark Lohr was born in Montana. He has a farm and ranch background and is a Vietnam Vet. 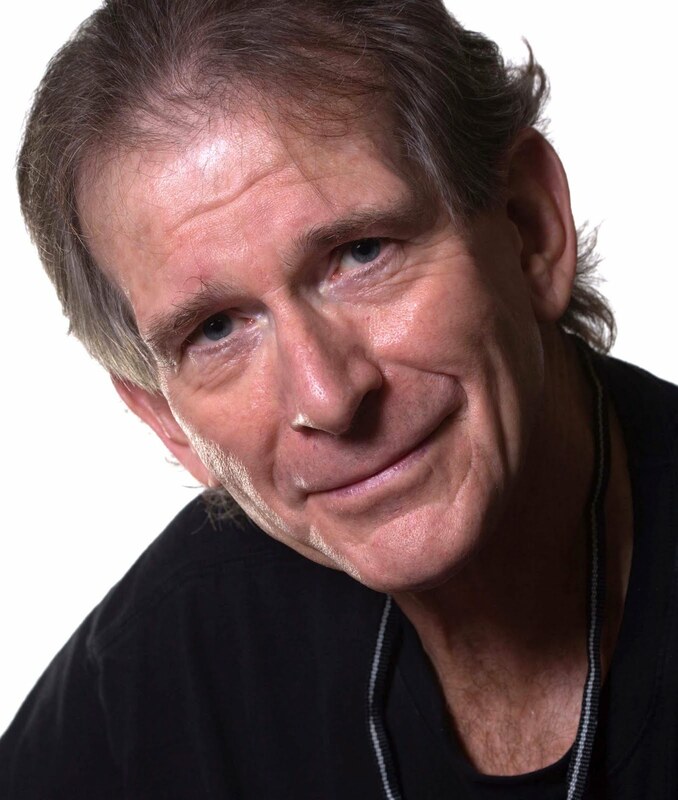 Lohr, a professional photographer, has a degree from the University of Arizona. Devil's Kitchen has just been published by Oak Tree Press and is available from Amazon and local booksellers. 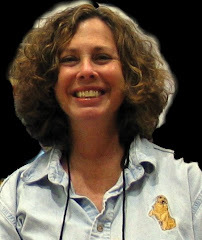 Susan Cummins Miller called Devil's Kitchen "Tucson noir with a generous dollop of magical realism." 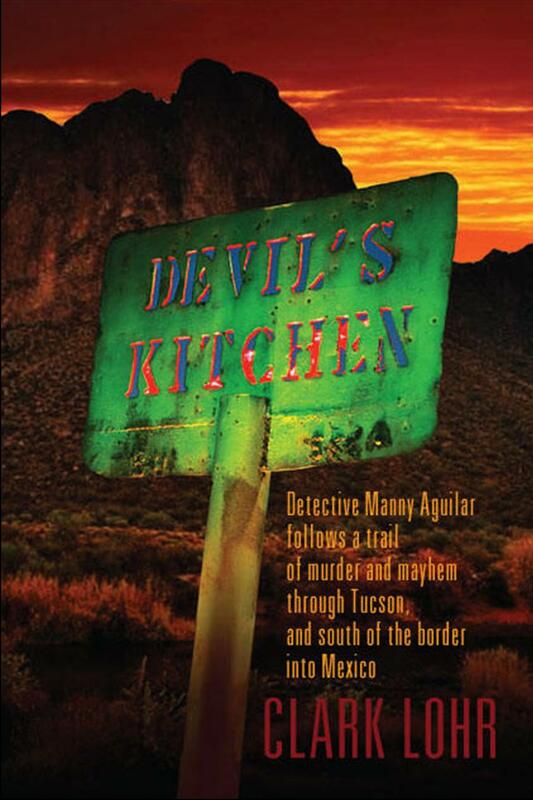 I started Devil’s Kitchen after reading about a human head found in a Pima County landfill. The victim, an aging alcoholic, was a retired military officer. He’d been murdered and dismembered by a reptilian idiot who hoped to then receive the victim’s retirement checks for, like, a really really long time. Later, when I talked to the Pima County medical examiner’s office, they mentioned using the landfill head incident in training their employees. These days, it’s not just one head in a dump. Mexican drug cartels leave large beer coolers full of heads by the sides of the roads. In the time since I began Devil’s Kitchen decapitation has become fashionable. The head story stayed in mine. I amused myself with a comedy routine where a Pima County Sheriff’s Detective talks to an attractive woman at a party. “They call me the dump cop,” he says, ruefully, because he’s the guy who gets stuck with investigating heads in landfills. “Did you say dumb cop?” she replies. I got Manuel Aguilar, the detective hero of Devil’s Kitchen, and Reina, the heroine, from telling myself a joke that I’m pretty sure nobody else thinks is funny. Manuel Aguilar has, deep down, what I like to believe good cops have, cops who avoid the snares of cynicism, prejudice, and complacency. Manny Aguilar will sacrifice to be an agent of decency. Indeed, Aguilar is fired from the Pima County Sheriff’s Department when he won’t back off a particular case—a case about a head in a landfill. Still, by his nature and training, he’s focused on ordinary crimes and criminals. Exotic world views turn him off. Reina, his mate, and his employer, Jeff Goldman, a criminal defense attorney, have wider agendas. They wrangle with the vagaries of a criminal justice system that will sentence a little dope dealer to more time than a guy who kills his own wife and they’re environmentalists, besides. They see their Sonoran Desert being destroyed, broken in their laps, by development and developers. Manny sits out their rants, but he can’t blow Reina off when he starts having hallucinations of his departed Yaqui grandmother, the witch. Then he needs the help only Reina can give. She’s a practicing pagan with a good handle on the world beyond the veil. She’s got lots of advice: Respect the workings of the unconscious mind. Treat the scary Yaqui grandmother as a manifestation of the Sacred Feminine. Be guided by your hallucinations, and so on. It’s not what Manny wants to hear, but he doesn’t have a choice. He’s rolled up in a criminal conspiracy. It’s fight or die and there’s a showdown coming in Skeleton Canyon. I’m not the first crime writer to use Skeleton Canyon. Not everybody who gets killed there gets buried—thus the name. Skeleton Canyon sits in southeastern Arizona, straddling the border with New Mexico. The gates to it were locked the last time I showed up. It’s an old smuggling route that is still in use and nobody will guarantee your safety if you go there. Geronimo surrendered in Skeleton Canyon. The Earps and the Clantons rode through it. It’s a quiet, wild place. You can get water if you dig in the sand. In my experience, people are the canyon’s only real problem. At its center, geologically young rocks ring a meadow. I once photographed a metal sign that put a name to this tableau. I worked at night, used a Hasselblad on a tripod, and painted the sign with light. The sign read “Devil’s Kitchen.” Billie Johnson at Oak Tree Press liked that photo and used it on the cover of the book. CLARK LOHR IS OFFERING A DEVIL'S KITCHEN T-SHIRT TO THE FIRST PERSON WHO CAN POST THE NAME OF THE LARGE MEXICAN TOWN JUST SOUTH OF DOUGLAS, AZ. Just leave a comment below! Clark Lohr has tapped into the mysterious and seductive nature of the Sonoran Desert. Chapter 1 is just delicious! There was a lot of luck involved, as well as karma and kismet. However, the book stands on its own. I was just the lucky one to have discovered its existence and get it in the hands of our publisher. Kudos, Clark. Your patience was rewarded! Darn. I didn't get here quick enough to say Agua Prieta. But you already know I want your book more than a T-shirt. Wishing you many sales and good reviews, buddy. I'll bet it's aqua caliente tambien. Welcome to Oak Tree Press, Clark. It's good to have you join us. Hi Clark, Looks like you always wanted to get "a head." Ha ha! Wishing you great success with your book. PS Isn't OTP the best? They're putting out my first mystery in August! Hi Clark, Looks like you always wanted to get "a head." Ha ha! Wishing you great success with your book. PS Isn't OTP the best? They're releasing my first mystery in August. If you haven't bought the book, buy it. If you've bought it but haven't read it, read it. This work is the opening bell, the green flag, the starter pistol shot for what will no doubt be a long and illustrious career for the best new crime novelist to come along in a decade. If you are a crime mystery fan you owe it to yourself to be there at the beginning. Maybe there was a little kismet involved in Clark getting DEVIL'S KITCHEN published by Oak Tree, but the book would have found a publisher eventually. It is too good not to be available to readers. Looks great and I love the cover. Can't wait to read it. It's good to have you as an Oak Tree author. I love msyteries with a strong seting and the southwest is one of my favorites. I wish you every luck with your book Clark, by the sound of it you deserve it. I too would like to read it sounds like I would be a fool not to, so all the luck in the world with sales. Can I have a T-shirt anyways so I can advertise your book to my friends in California? It was my first Crime Novel I ever read and I loved it Clark! I can't wait to get my hands on this one, Clark. It sounds like an awesome book. And welcome to Oak Tree. It's a good place to be. I can't wait to get my hands on this book, Clark. It sounds like a winner! And welcome to Oak Tree. You'll love it here. Sounds like an interesting mystery. Thanks for the, uh, heads up on it. The author's cooked up a real olla-boiler. I'm hungry for the following courses from "The Devil's Kitchen," and I'll ask him to autograph my copy. Rebecca Cantrell in Berkeley: July 7, 2 p.m.